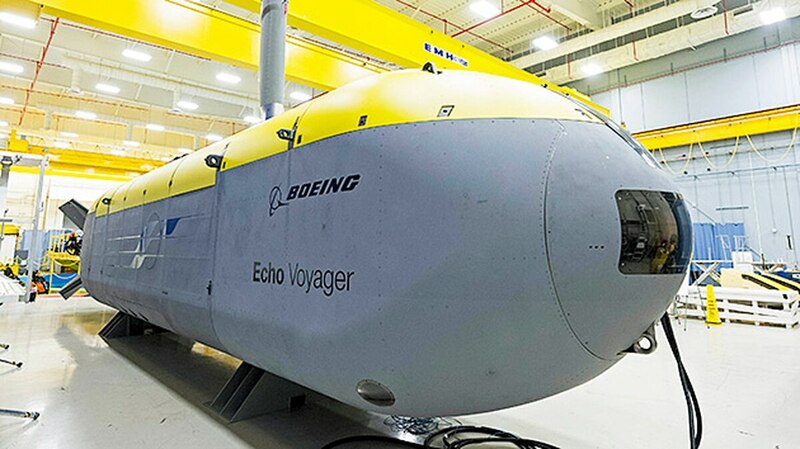 Boeing has unveiled a new unmanned underwater vehicle. The 51-foot-long Echo Voyager "can operate autonomously for months at a time thanks to a hybrid rechargeable power system and modular payload bay," according to a Boeing announcement. 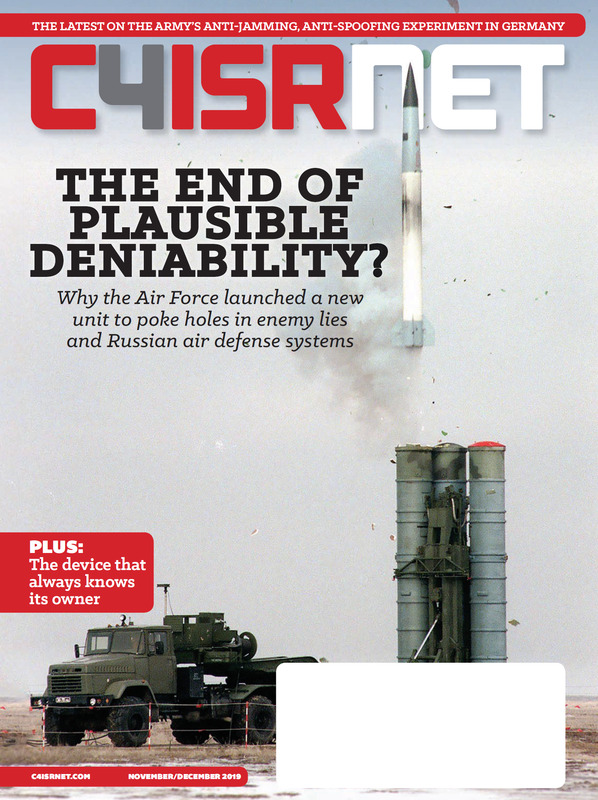 The craft can also be launched and recovered without support ships, Boeing said. "Echo Voyager can collect data while at sea, rise to the surface, and provide information back to users in a near real-time environment," said Lance Towers, director of the Sea and Land division at Boeing Phantom Works. "Existing UUVs require a surface ship and crew for day-to-day operations. Echo Voyager eliminates that need and associated costs." Echo Voyager will begin sea trials off the California coast this summer.